If you have not watched the National Day Rally 2018 yet, VERS might just be the next buzzword that you will have to learn about. So if you are staying in an HDB, this would probably be something that you really should be aware about. VERS stands for Voluntary Early Redevelopment Scheme. Put simply, it works somewhat like how the en bloc system currently works for private developments. 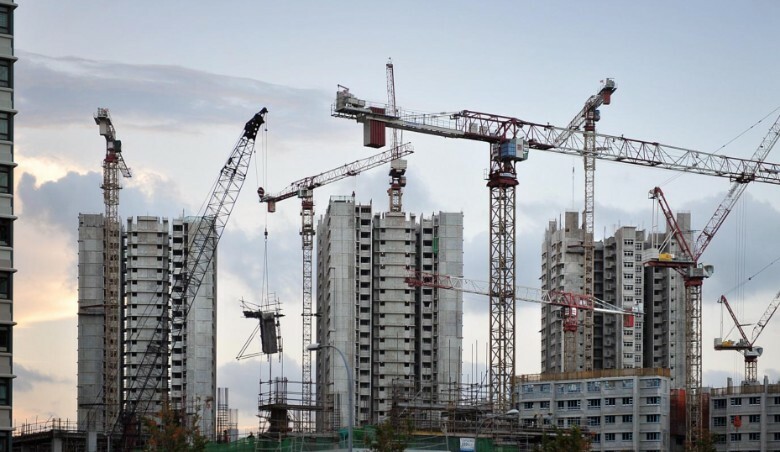 The scheme is voluntary unlike SERS, where in that scheme only certain estates that are identified by the Government will be selected, and even then only 5 per cent of flats are actually suitable. So the Government will buy back flats that are 70 years or more, and this is entirely subject to the residents vote. So only if they vote “yes” will it go through. The Government will then buy back the estate and redevelop it and the compensation can help the residents to help pay for another flat. On the other hand, if the residents vote “no” then they can continue to live there till the leases run out. Of course, what you get back as compensation from the Government will be less generous than SERS. As the scheme will not start for another 20 years, not everything has been worked out fully yet. So terms of the compensation offered and how to select the precincts have not been worked out yet. Why do we need VERS? As Singapore progresses and population grows, HDB towns will get older and leases get closer to expiry. It becomes important to think about how to redevelop these older areas to make better use of the land. Of course, SERS already serves that in a certain capacity. But these are only for prime areas selected by the Government and as said earlier, only covers 5 per cent of the HDB estates. So there is definitely a need to look at the other 95 per cent as well. And that is where VERS comes in. 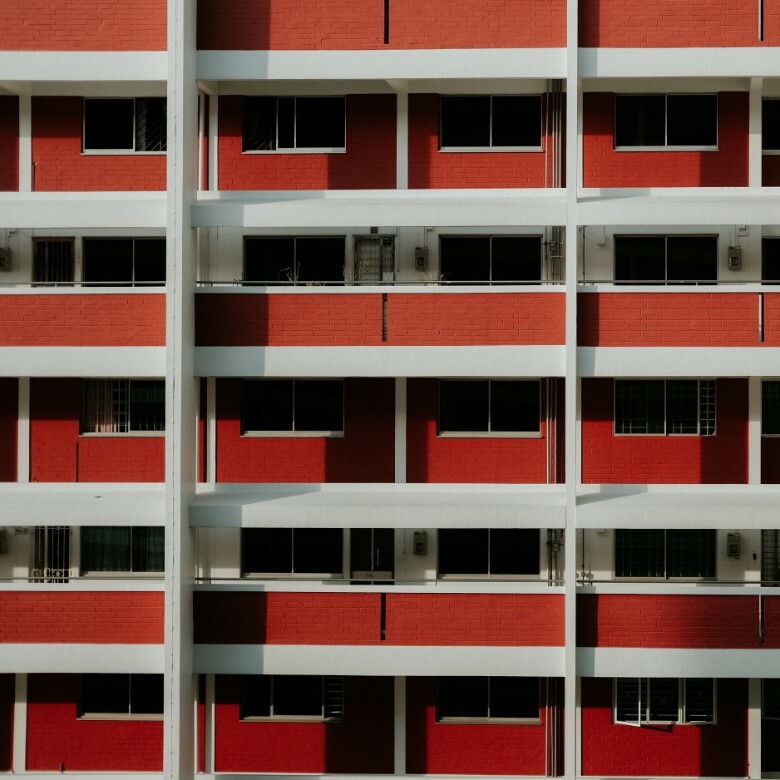 Because many of the older estates such as Marine Parade, Ang Mo Kio and Bedok were built quickly to meet the demands of a quick growing population in the early years, many of these estates will have to be redeveloped quickly. But with VERS, hopefully this can be done progressively over a span of time. Is VERS a good thing? Of course as said earlier, not all the full details are out yet, so it is hard to pass an exact judgement on it. 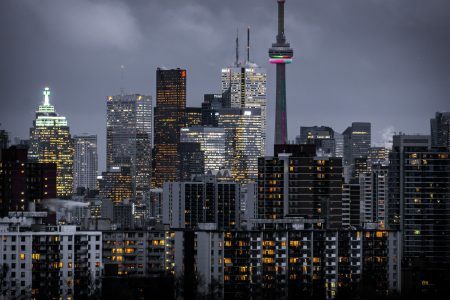 But on the surface, it definitely is a better offer than the current one of just letting the leases on HDBs run out and not receiving anything at the end of it. 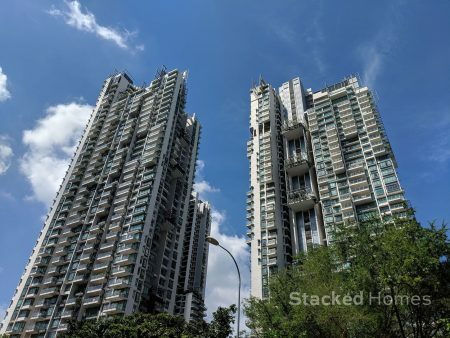 VERS should also not cause any kind of price appreciation in older flats and speculative buying as the Government would be very wary of that, seeing as how having en bloc has turned the private property market into a frenzy at times. So we do not expect that the compensation will be great. But it does provide liquidity for these depreciating assets, which will be helpful to the residents. As always, if you have any comments feel free to leave them below or you can always reach out to us at hello@stackedhomes.com! 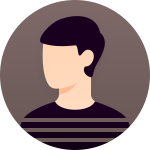 Sean has a writing experience of 3 years and is currently with Stacked Homes focused on general property research, helping to pen articles focused on HDBs. In his free time, he enjoys photography and coffee tasting.